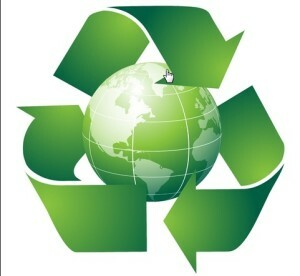 Environmentally considerate waste management is crucial to your business. Native Landscapes can carry out a detailed assessment of your waste streams and help develop the right solution for you. 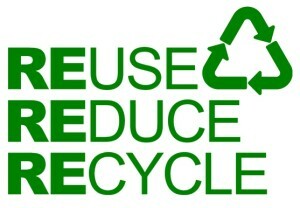 We promote waste recycling to help reduce your businesses carbon footprint and long term environmental impact. Native Landscapes provide waste management services to property owners throughout East Anglia which include; waste assessments, reports and recommendations, property recycling collections, recycling by post, disposal of household hazardous waste and other services. 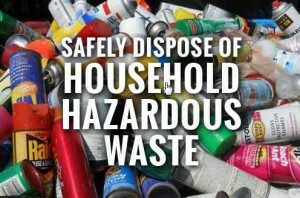 The management of business waste in the UK can be subject to legislation which includes; The Health and Safety at Work Act etc 1974; The Food and Environment Protection Act 1985; The Control of Substances Hazardous to Health 1994; The Environmental Protection Act 1990; The Water Resources Act 1991; The Anti Social Behaviour Act 2014 and The Infrastructure Act 2015.